The University of Minnesota Press has selected the Emory Center for Digital Scholarship to participate in the Manifold Digital Services Pilot Program. The ECDS will be working in conjunction with Emory’s Digital Publishing in the Humanities initiative, which is supported by a grant from the Andrew W. Mellon Foundation and based at the Bill and Carol Fox Center for Humanistic Inquiry. A press release on August 30, 2018 announced the ECDS as one of ten organizations to receive free installation and training on the Manifold digital publishing platform, which was developed by the University of Minnesota Press with support from the Mellon Foundation. 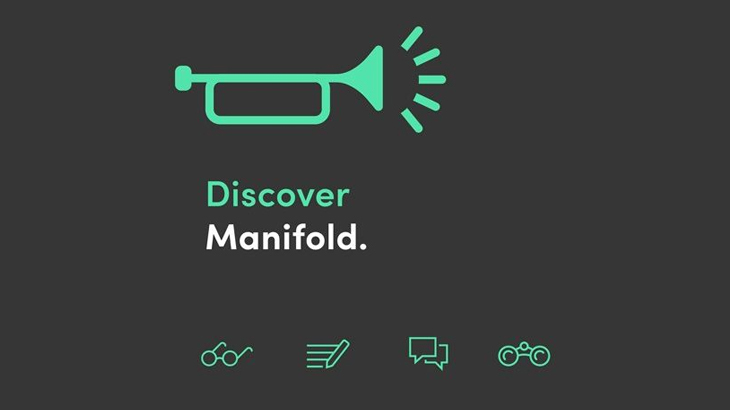 Manifold offers an intuitive and consistent experience for digital book publication and readership. The platform’s design allows authors to incorporate digital assets, including multimedia, archival materials, or visualizations, alongside their text. Readers are able to interact with Manifold books by annotating passages and, in some cases, by communicating directly with the author through comments. The Manifold pilot program aligns with the ECDS’s mission of promoting and supporting digital scholarship projects developed by Emory’s faculty. In working together with the Manifold team, the ECDS aims to establish and enhance a fruitful relationship with the University of Minnesota Press and other pilot participants who are investing in digital scholarship and digital publishing projects. The ECDS team will also gain expertise in the technical aspects and long-term sustainability of the Manifold platform. The team working on this partnership includes Sarah McKee (Senior Associate Director for Publishing at the Bill and Carol Fox Center for Humanistic Inquiry); Yang Li (Senior Software Engineer and Information Designer at ECDS); Anandi Knuppel (Special Projects Liaison at ECDS); Wayne Morse (Co-Director of ECDS); and Allen Tullos (Co-Director of ECDS). stories digital humanities, digital publishing, ECDS, manifold. permalink.